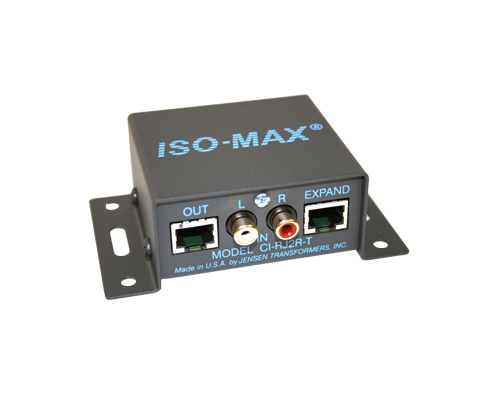 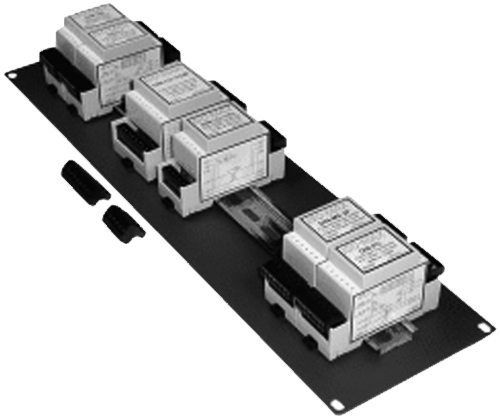 Single channel direct box - designed to drive an unbalanced instrument signal distances to 100 meters (300’) or more without high frequency loss or introducing noise into the signal path. 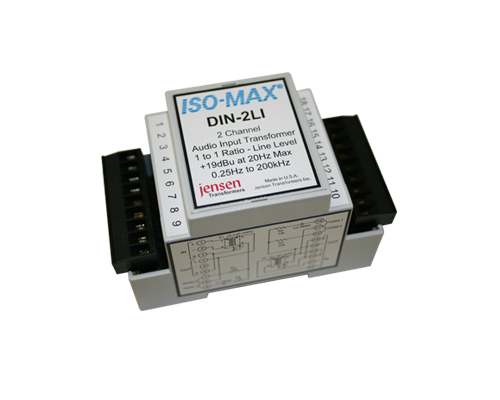 Two channel direct box - is a stereo direct box designed to drive unbalanced instrument signals distances to 100 meters (300’) or more without high frequency loss or introducing noise into the signal path.  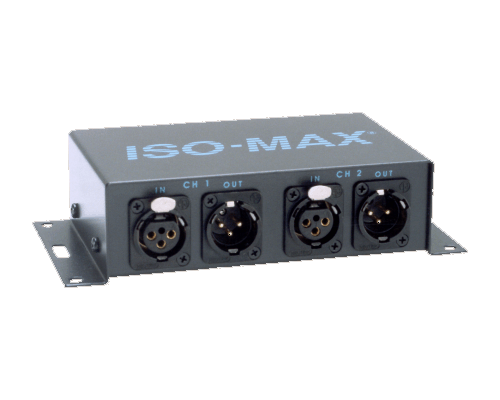 Single channel direct box - is a multi-purpose direct box designed to interface all types of unbalanced sources to the PA system while enabling signals to be driven distances to 100 meters (300’) or more without high frequency loss or introducing noise into the signal path. 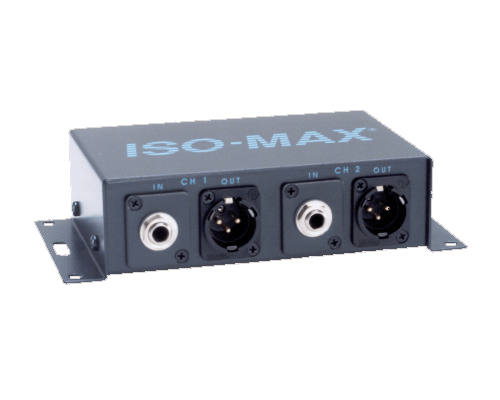 Two channel direct box - The Iso•Max Media-2 is a multi-purpose stereo direct box and isolator designed to interface all types of unbalanced sources to the PA system while enabling signals to be driven distances to 100 meters (300’) or more without high frequency loss or introducing noise into the signal path. 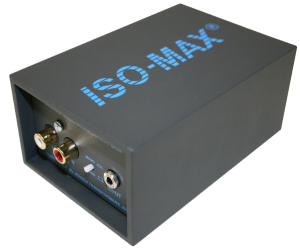 Two channel laptop direct box - Two channel direct box converts Hi-Z signal from a laptop to balanced mic level for PA system.  Stereo to mono summing. 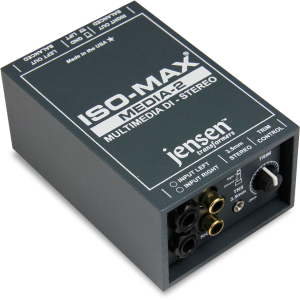 Comes with RCA and 3.5 mini TRS inputs, XLR-M outputs. 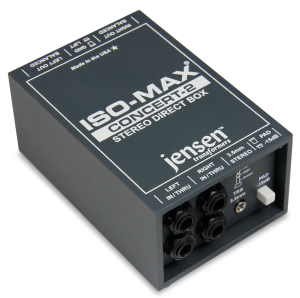  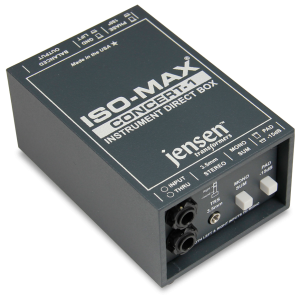 Instrument Direct Box - Two channel isolator converts Hi-Z instrument signals to a balanced mic level to interface with PA and recording consoles. 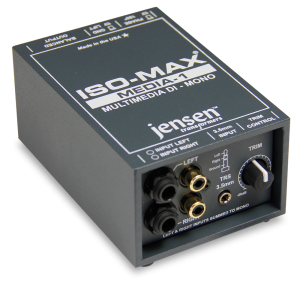 Comes standard with 1/4” TRS inputs and XLR-M outputs.